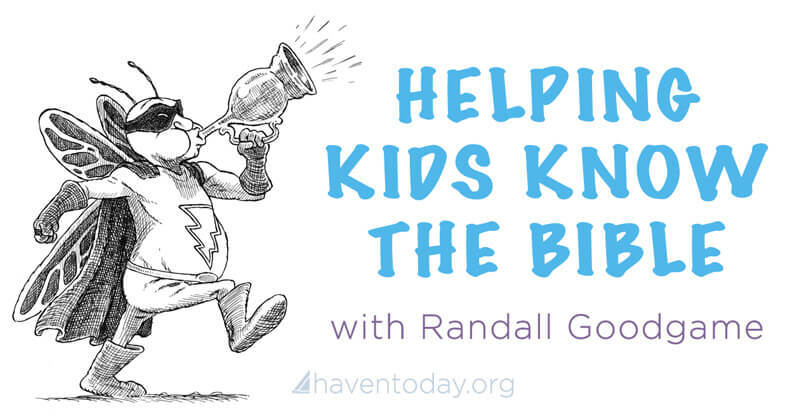 How can we encourage our kids to know the Bible in a world with so many distractions? 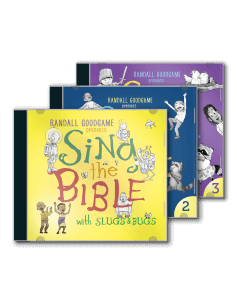 Randall Goodgame creatively sets Bible passages to fun music, making it nearly impossible for your kids not to sing the Word of God. Even Charles Morris was snapping to the beat by the end of this fun video. Slugs & Bugs has applied its unique blend of sincerity and silliness to 18 brand-new songs filled with lyrics straight from Scripture. The captivating melodies will have you and your kids memorizing Bible verses without even realizing it. Featuring special appearances by the African Children’s Choir, author Sally Lloyd-Jones, and a host of Nashville’s finest musicians.